The Department for Education state that there is a need "to create and enforce a clear and rigorous expectation on all schools to promote the fundamental British Values. The government has set out its definition of British values in the 2011 Prevent Strategy. Democracy is embedded in our school. Our children are always listened to by adults and are taught to listen carefully and with concern to each other, respecting the right of every individual to have their opinions and voices heard. We believe that it is important to educate children in their ability to make informed decisions. Our school behaviour policy involves rewards which the pupils have contributed to. The school is clear in demonstrating how pupils should contribute and cooperate and consider the views and needs of others. Children regularly have the opportunity to vote in class and air their opinions and ideas through our school council. The elections of the Rights Respecting School and School Council members are based solely on pupil votes, reflecting our British electoral system and demonstrating democracy in action. All staff members have high expectations of the children in our school. The importance of laws and rules are consistently reinforced in the classroom, as well as through school assemblies. Pupils are taught to understand the need for laws- that they are there for individual protection, the responsibilities that this involves and the consequences when laws are broken. As a Gold Rights Respecting School, our curriculum ensures that children regularly explore the importance of laws and how they protect children around the world. Pupils follow a positive behaviour policy and clearly understand the rewards and sanctions that are used. Assemblies and discussions in class focus on recognising right from wrong. Moral issues discussed in PSHE and R.E lessons enable children to develop, at their level, their understanding of the rules of law. Within school pupils are actively encouraged to make choices, knowing that they are in a safe and supportive environment. As a school we educate and provide boundaries for our pupils to make choices safely, through the provision of a safe environment and empowering education. Pupils are encouraged to know, understand and exercise their rights and personal freedoms and are taught how to use these to best effect. All pupils are keen to support charities, whether local, national or global. They are taught consideration for others through our PSHE and R.E curriculum. E-safety lessons enable the children to make choices in a safe manner. At Northway the values of respect and tolerance permeate all areas of school life. All staff demonstrate respect to everyone with whom they come into contact. They consistently model and promote the behaviours and attitudes that are the foundation of positive relationships. Our school ethos encourages everyone to consider and support each other and to celebrate the individuality of every member of our school community. This is achieved through enhancing pupils’ understanding of their place in a culturally diverse society. Our R.E. curriculum, studies of other societies and cultures and assemblies promote the diversity of society and the right for each person to be respected and valued regardless of ability, gender, faith, heritage or race. Members of different faiths or religions are invited to school to share their knowledge and enhance learning within assemblies and in class. All junior children enjoyed a trip to The Philharmonic Hall. The children have been learning about how the 'British Values' link in with some of our favourite pieces of classical music. Alasdair Malloy and the Royal Liverpool Philharmonic Orchestra provided us with an unbeatable musical experience. The leader of the concert, Alasdair Malloy, talked about how the members of the orchestra each have their own individual role to play, but they all follow the rules written by the composer and work together in mutual respect to build the pieces of music. What fantastic opportunity for our children! We had two victorian maids visit us in Year 1 and 2. They taught us all about life in the victorian times. We now have more rights and can see how our British Values have developed over time. This half term all the children in the EYFS have been learning about Chinese New Year. This year we celebrated the year of the pig. We all enjoyed joining in the celebration by tasting traditional food and performing a dragon dance. We also enjoyed lots of craft activities. Pupils throughout the school wear their poppies with pride to remember all those who died in the conflict of World War One and to all those who have sacrificed their lives on behalf of our country. 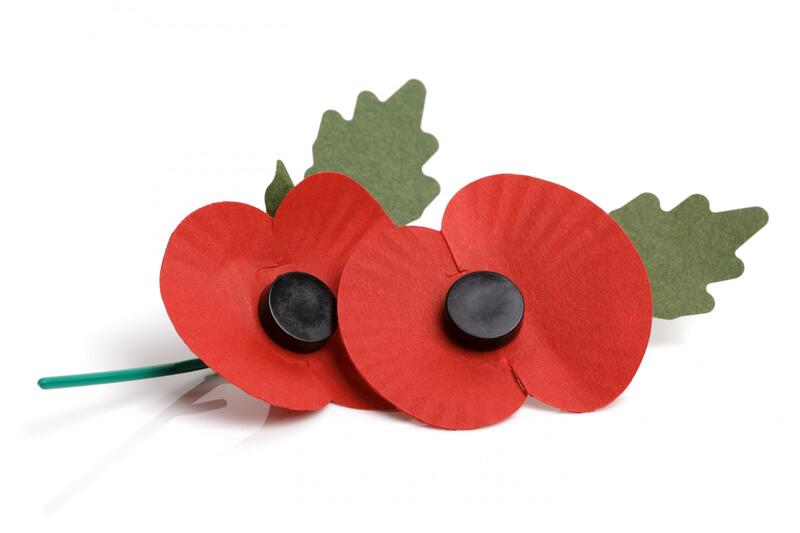 Special assemblies took place across the school to commemorate those who fought for our freedom and to keep us safe. All pupils and staff showed their respect by participating in a two minute silence. We are proud to wear our poppies!